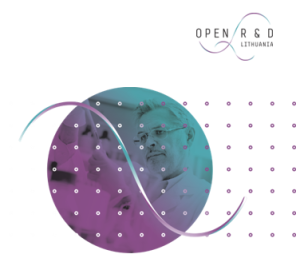 Open R&D Lithuania network is a newly launched platform of cooperation between open access R&D centers /laboratories of 14 Lithuanian Universities, 13 Public Research Institutes as well as 8 Science and Technology parks. open access R&D centres are the place you should apply. Open R&D Lithuania network partners provide professional assistance in research, technology and innovation issues. The foreign companies often apply to us for product certification in order to export products to the European Union. Scientific research is carried out even by the global companies such as “IBM”, “Microsoft”, “Thermofisher Scientific”, “Siemens”, „Huawei“.